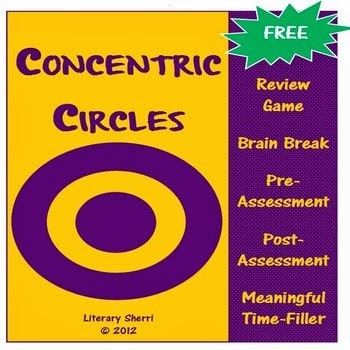 I also thought it would be fun to make circles for a Task Card Bulletin Board. 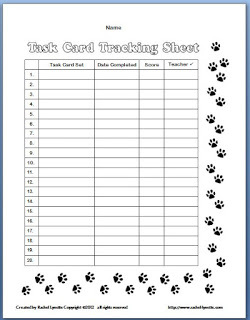 Students can fill out the circles as they complete sets and then post them on the board. 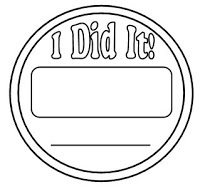 You could also have them color the circles before posting for a more colorful effect. 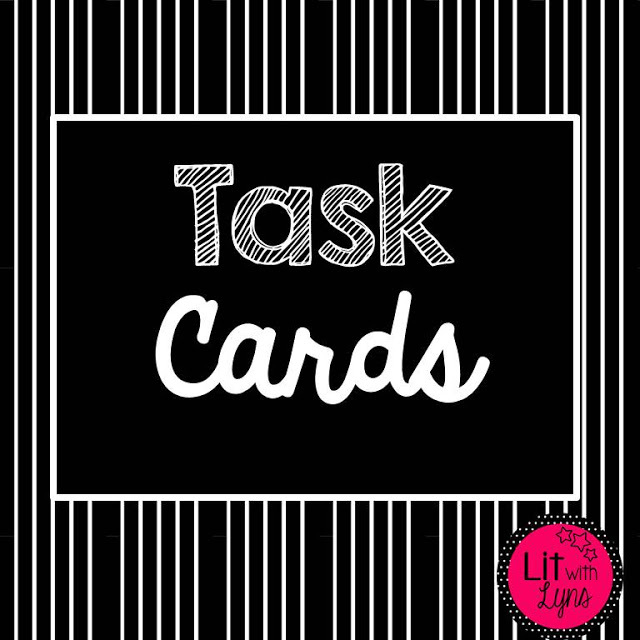 These circles could also be used for many other things, besides task cards! 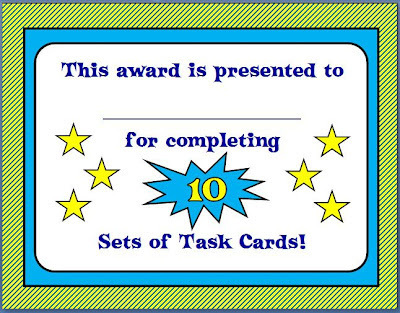 Finally, it seemed like it would be a good idea to include some award certificates. 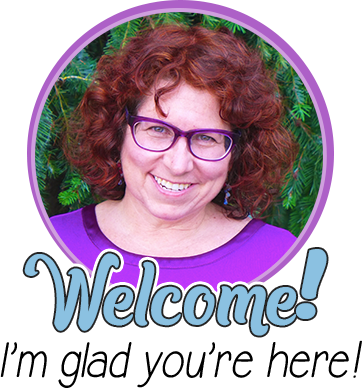 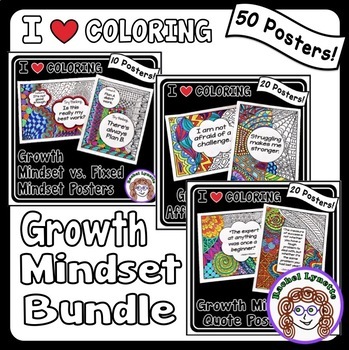 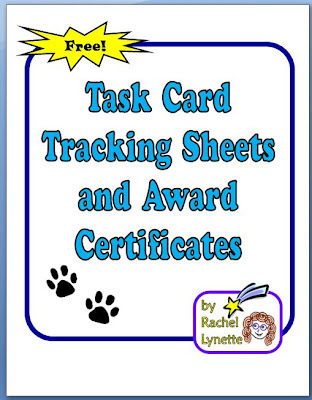 There are colorful certificates for completing five, 10, 15, 20, and 25 sets of cards, as well as a blank certificate so that you can fill in whatever number works for you and a blank, black-line version just in case you don’t want to print in color. 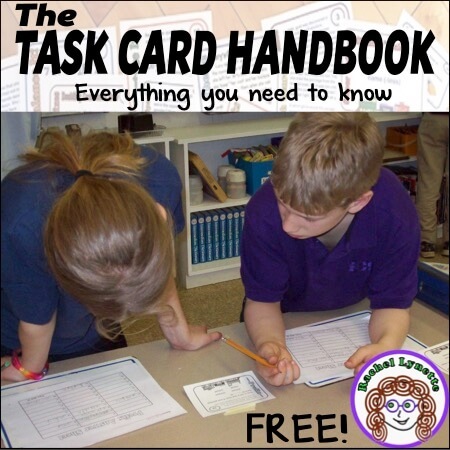 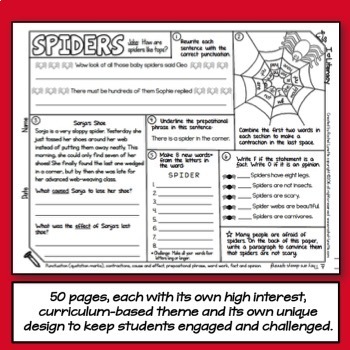 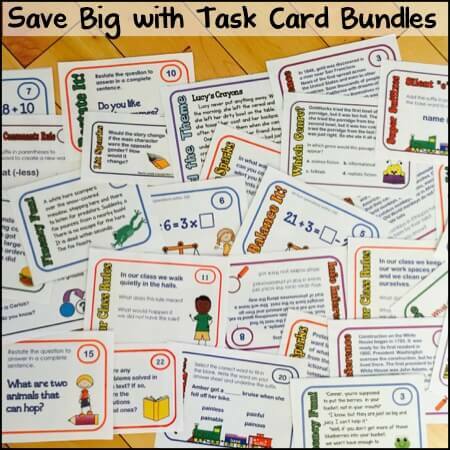 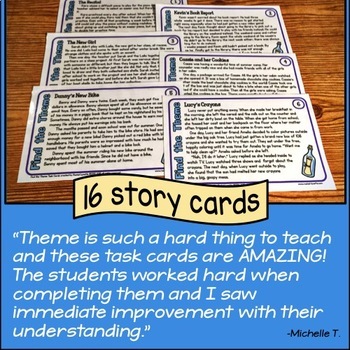 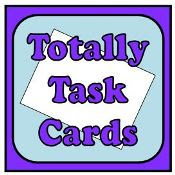 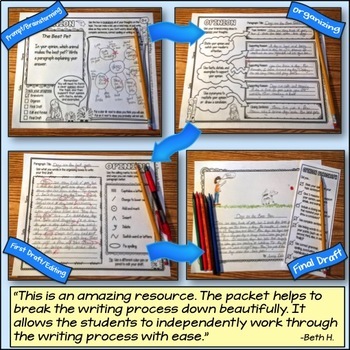 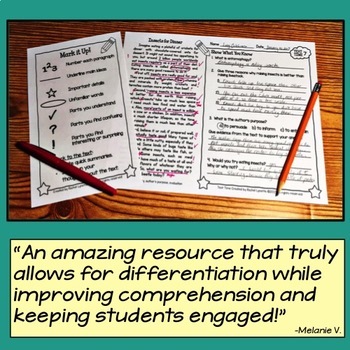 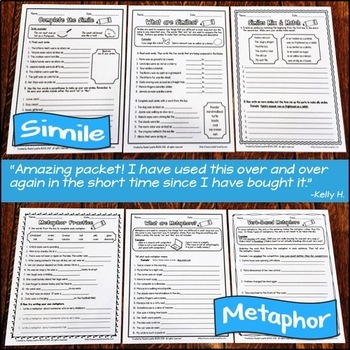 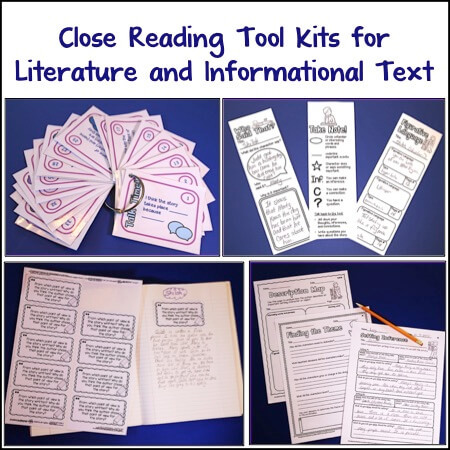 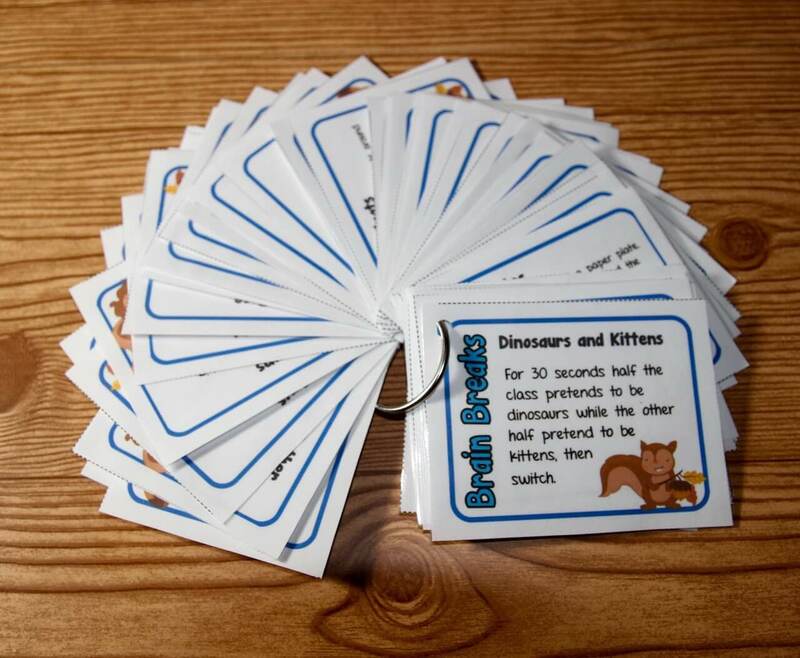 For more freebies and ideas on how to use task cards in your classroom, be sure to check out Totally Task Cards. 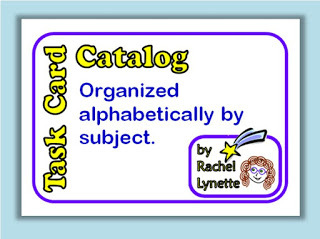 You may also want to take a peek at this Catalog of Task Cards that I created as a Google Sheet.